Yuki Kawauchi (Saitama Pref. 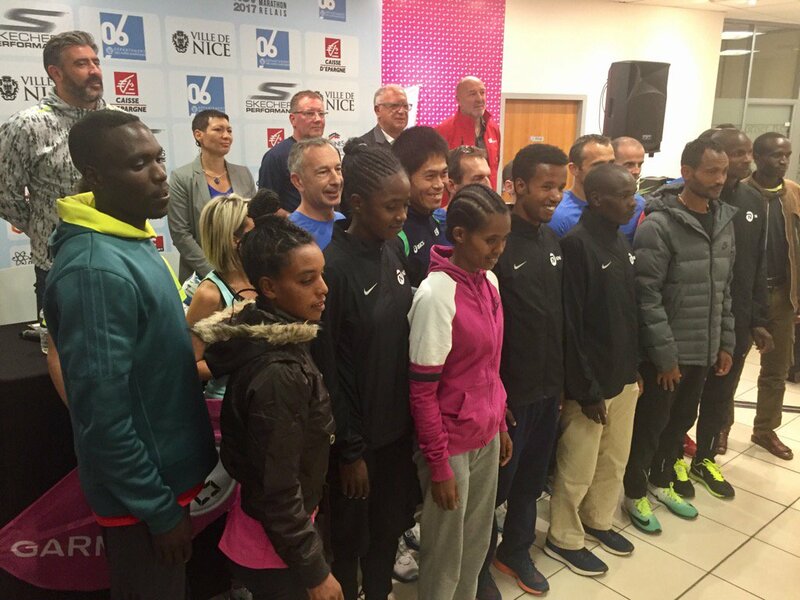 Gov't) makes his French racing debut this Sunday at the 10th Marathon des Alpes-Maritimes NIce-Cannes. Following wins at September's Oslo Marathon and October's Betsukai Pilot Marathon, Kawauchi hopes to achieve one goal that has eluded him so far in his career: joining the small group of just six Japanese men to have ever won a marathon outside Japan in a time under 2:10:00. The only other man in the field to have broken 2:10 in his career is Kenyan Alfred Kering, whose closest time to that mark in the last three years was a 2:10:27 win at the 2016 Lisbon Marathon. No others in the field have run under 2:11, but times aren't everything. The slowest man in the field on paper with a best of just 2:13:13, Daniel Yator beat Kawauchi at June's Stockholm Marathon en route to that time and will be looking to do it again. The women's field is small, with only three women who have broken 2:38 led by Ethiopian Tigist Shetu with a 2:34:37 best from the Lodz Marathon earlier this year. Tejitu Siyum will be debuting off a 1:11:57 half marathon last year in Breda and could be a contender for the win if all goes well. 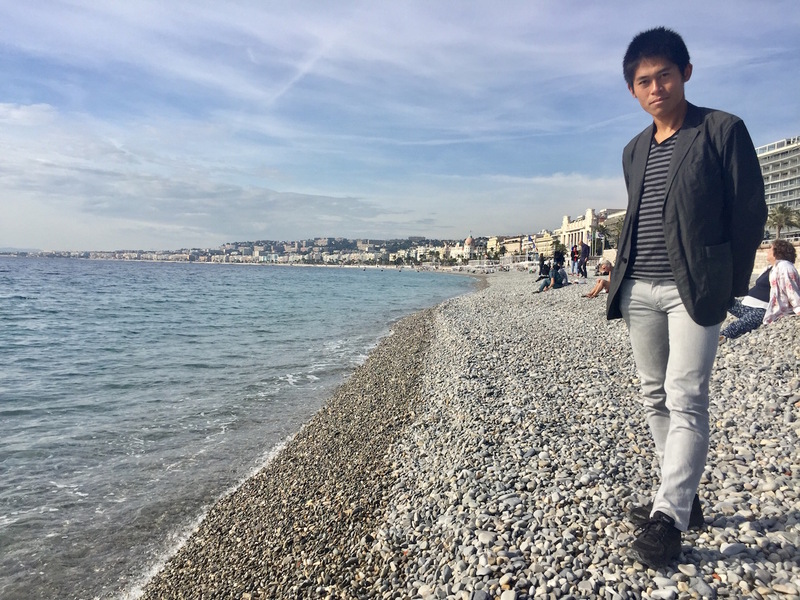 JRN will be on-stie in Nice throughout race weekend to support Kawauchi and to cover the race live. Follow @JRNHeadlines and @JRNLive for more.